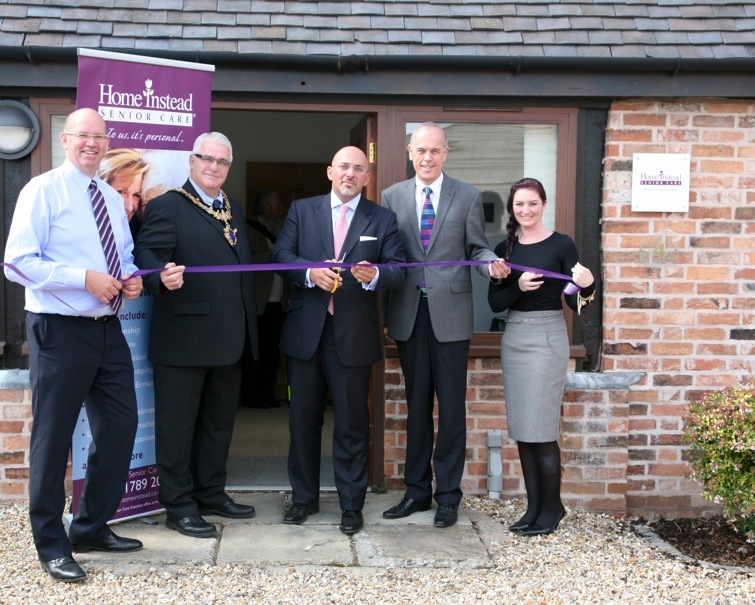 Stratford on Avon Conservative MP, Nadhim Zahawi, praised the choice offered by local care at-home company, Home Instead Senior Care, as he attended the Hatton Rock based company’s annual open day last Friday, 16th September. The MP was joined at the event by Stratford on Avon’s Mayor, Bill Dowling, clients of Home Instead and their families plus representatives from local community organisations including Age UK, Warwickshire Association for the Blind, the Senior Citizens Action Network Group for Stratford district, Warwickshire County Council, and Stratford upon Avon District Council. Many of Home Instead Senior Care’s clients enjoyed a day out at the opening event, brought along by their ever-enthusiastic caregivers. Commenting on the day, Phil Maundrill of Home Instead said, “We encourage and assist our clients, where possible, to get out into their local communities. Although we are caring for them in their own homes this doesn’t stop us taking them on trips out to the shops or to visit local parks. 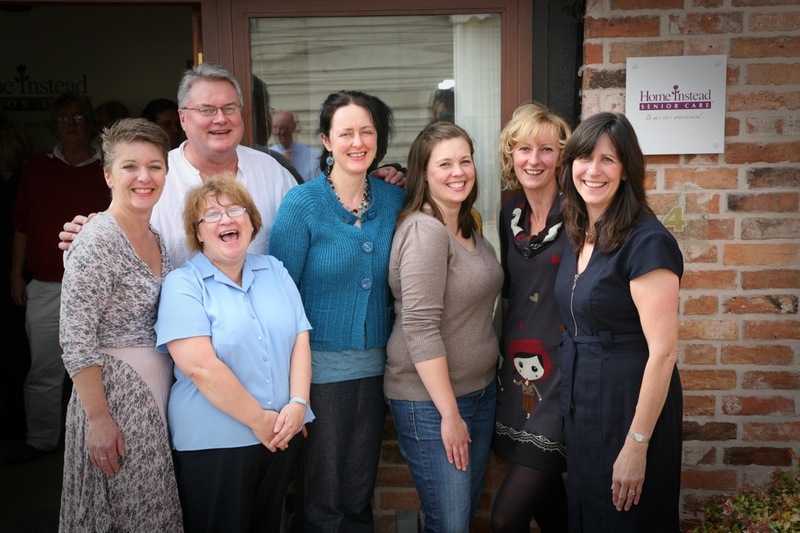 Phil Maundrill and business partner, Phil Wright-Howarth, own the Warwickshire office of Home Instead. Both men have experienced the need to find care for a family member and it was the difficulty they both had finding the right sort of care which led them to set up a business in the care sector. Commenting, Phil Maundrill said: ‘‘Having had to find care for my elderly mother I fully understand the importance of providing quality care in the home, which is where most people wish to remain for as long as possible. For more information please visit www.homeinstead.co.uk/warwickshire or call 01789 20 40 40 or 01926 62 90 30. Photo 1 - From left to right- Philip Maundrill, Mayor of Stratford upon Avon Bill Dowling, MP Nadhim Zahawi, Philip Wright-Howarth and Lucy Jackson.